Welcome to the Graduation Party Planner Binder! This binder includes over 50+ pages to keep you organized and help you plan the best graduation party. 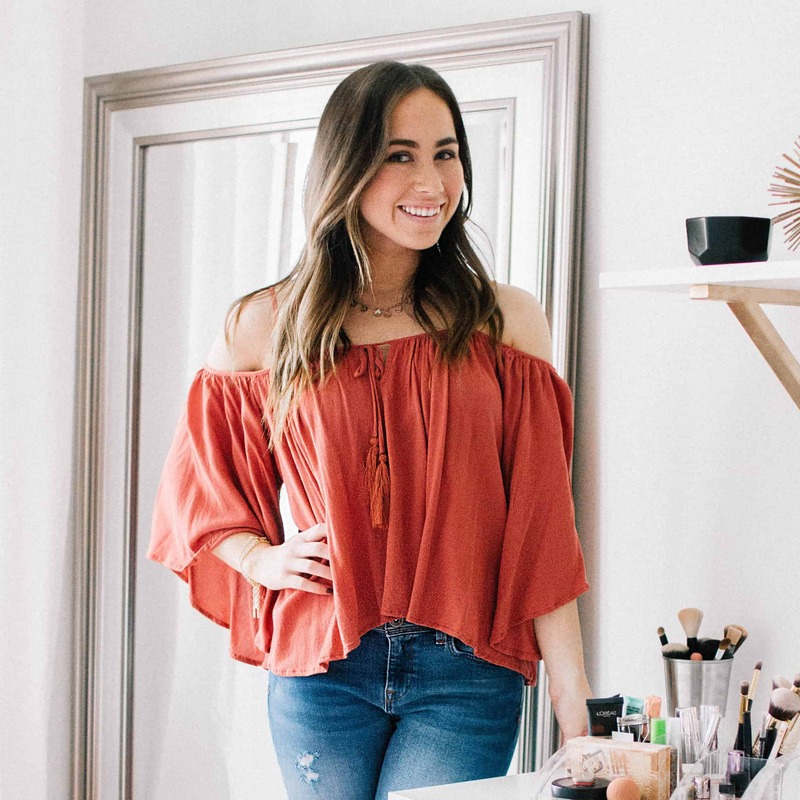 I've been in your shoes and know just how overwhelming it can be to plan a graduation party on top of all the other events and celebrations you have going on right now. 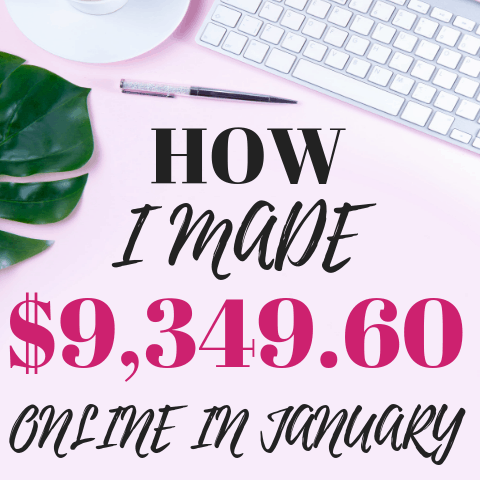 I remember going to bed and just stressing over everything I had to do when really this should have been one of the happiest times in my life. I would toss and turn thinking about what I needed to get done and how I could decorate the party. I worried about throwing a party people would actually want to go too and enjoy. I thought about all the different food options and what I wanted. I worried about it ALL! Oh, how much I wish I would have created this graduation party planner back then! I would have been able to actually ENJOY planning the party instead of worrying about every little thing. 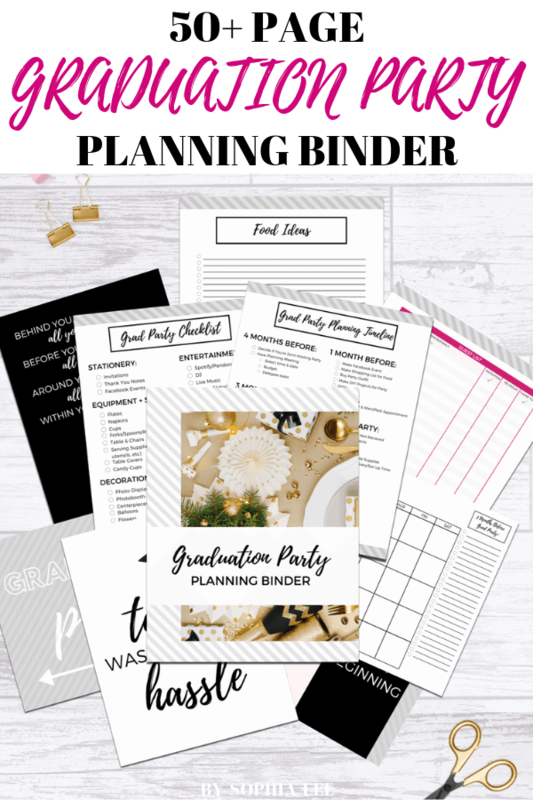 This Graduation Party Planning Binder will help you not only stay organized, but takes you through every step of the party so you can enjoy preparing for the big celebration. It actually makes it FUN! I created all different sized spines so you can use whatever binder you already have at home. 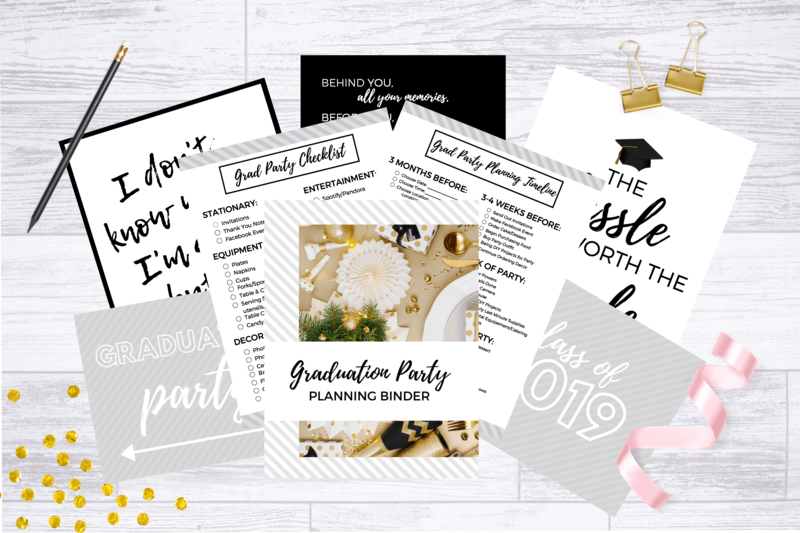 GET THE GRADUATION PARTY PLANNER BINDER HERE!